Kokila Vrat is a unique ritual observed on the full moon day (Purnima) in the Ashada or Ashara Month (June – July). Kokila Vrat 2019 date is July 16. The Vrat is dedicated to Goddess Sati and Lord Shiva. In some regions in India - especially in Southern and western parts of India - Kokila Vrat is performed annually on Ashada Purnima. As per some Hindu cultures in North India, the vrat is observed only when there is an intercalary month or Adhika Mas based on Ashada. Kokila (or cuckoo) is associated with Goddess Sati. There is a legend that Goddess Sati spent 1000 celestial years as a cuckoo before she got back her shape and merged with Shiva. 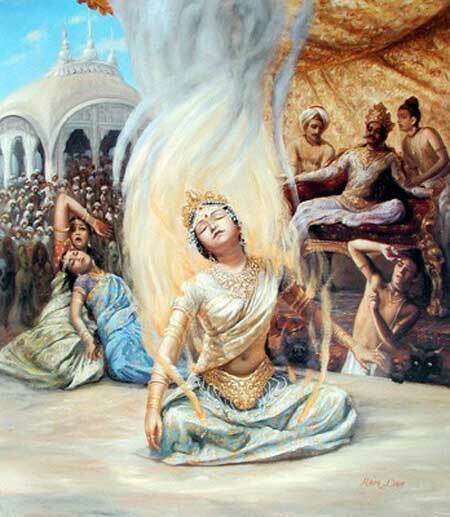 This happened after the incident mentioned in the Puranas in which Sati immolated herself. Kokila Vrat is mainly observed by women. In some regions, the vrat is observed for one month - from Ashad Purnima to Shravan Purnima. The main observance include waking up early and taking bath in a water body like pond, river or sea and making an idol of cuckoo from clay and worshiping it. There is a popular belief that women who observe Kokila Vrat will never lose their husband to death. Another belief says worshiping an idol of cuckoo made from clay on Kokila Vrat will help in getting loving and handsome husband.